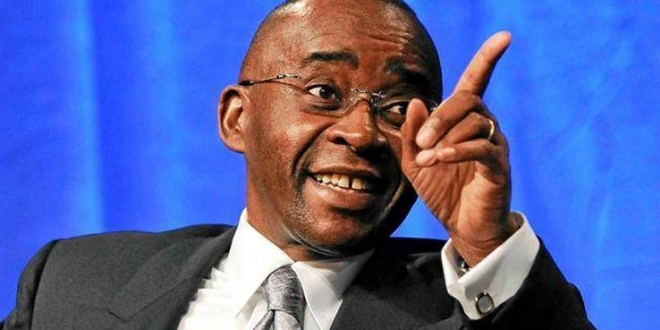 Businessman Strive Masiyiwa has issued a statement after Econet was forced by Harare authorities to shutdown internet services in Zimbabwe. 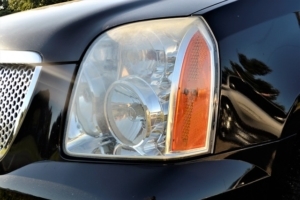 This contradicts a phone statement made by Acting President Constantino Guvheya Chiwenga who told Simba Chikanza of Zim Eye that he did not know there was an order from government to shut internet connections in Zimbabwe. “Ah, hatina chatinoziva. 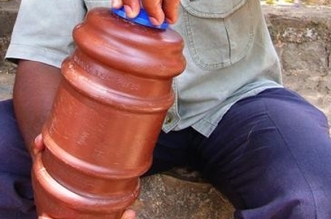 Hatiite directive yakadaro. 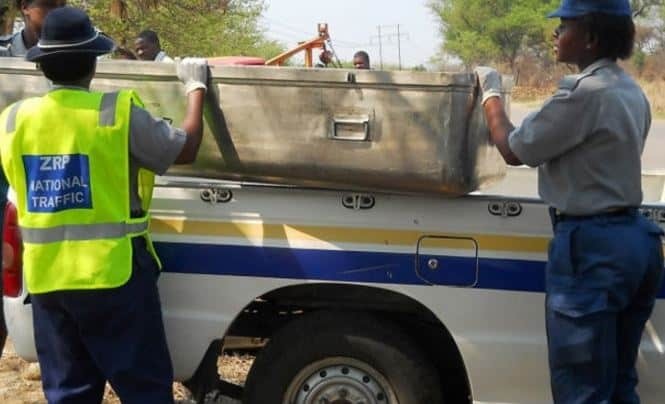 Ende hatina capacity yekuitazvinhu zvakadaro. ( Ah, we don’t know anything about that. We don’t make such directives; and we have have no capacity to do that),” said Chiwenga on the phone. 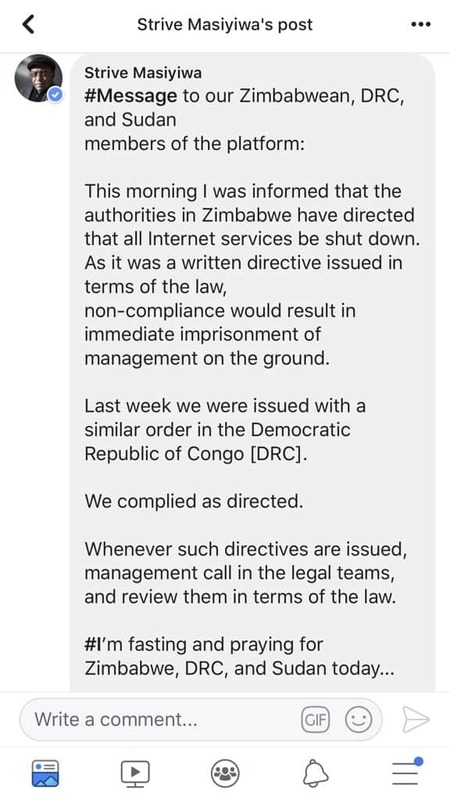 This morning I was informed that the authorities in Zimbabwe have directed all internet services to be shut down. As it was a written directive issued in terms of law, non-compliance would result in immediate imprisonment of management on the ground.